This best-selling, eminently practical, evidence-based guide to the cognitive behavioural approach to counselling has now been substantially revised and updated to reflect current theoretical and practical developments in the CBT field. 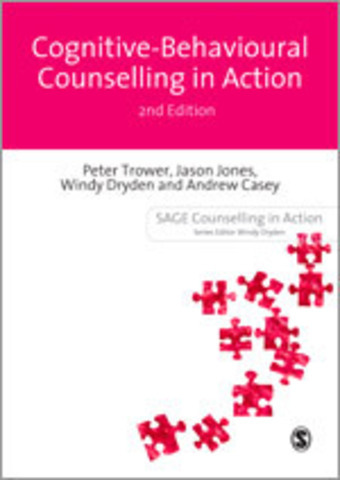 The second edition contains an expanded step-by-step guide to the process of counselling, from initial contact with the client to termination. The guide follows a skills-based format and new case studies illustrate the theory into practice. Drawing on their own extensive experience and contemporary research, the authors provide a concise overview of the cognitive behavioural approach, with new material on emotional problems rarely covered in practitioner guides, a strong emphasis on the therapeutic alliance, and updated bibliographic references throughout.